A microchip is about the size of a grain of rice and is implanted beneath your pet’s skin, between the shoulder blades. They contains a number unique to your pet which is used as an identifier when scanned by a shelter or vet, like a cars license plate. 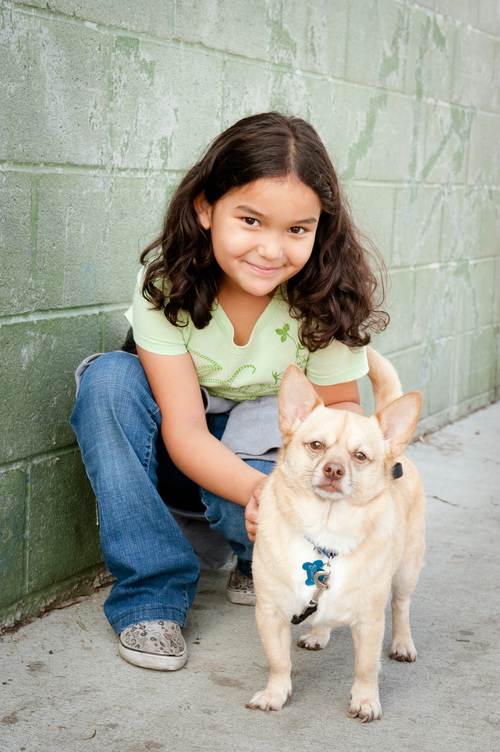 Microchips keep people and pets together! Despite your best efforts, your pet could slip out of an open door or gate and disappear. we recommend a collar and an ID tag but know that they could fall off. 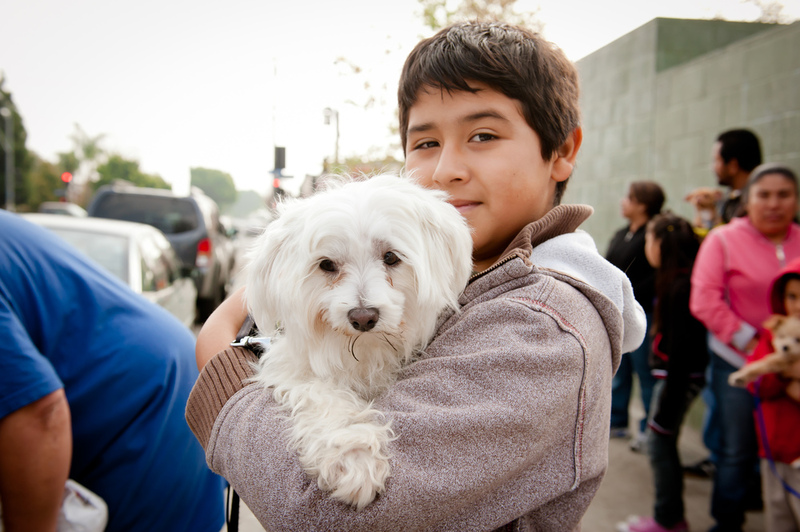 If you microchip your pet, the odds are much better that you’ll get reunited with your best friend! It's important to register your contact information in a registry (database) and keep it up to date so you can be contacted should your pet get lost. We use chips from Michelson Found Animals registry, which is free to register, free to use, and free to update. There are a lot of misconceptions about microchips and how they work. Watch videos from Michelson Found Animals to see how they set the record straight.